LITTLE FALLS, Minn.—Matt Varilek, president of the Initiative Foundation, announced that St. Cloud State President Robbyn Wacker and CentraCare Health’s Santo Cruz have been appointed to the foundation’s Board of Trustees. 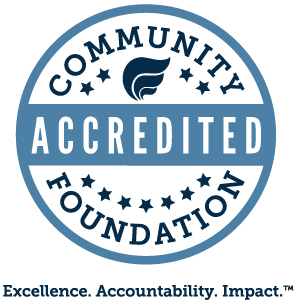 A cornerstone in Central Minnesota for more than three decades, the Initiative Foundation provides business financing and technical assistance, awards nonprofit grants, hosts Partner Funds and leads a variety of leadership programs that enable citizens to build stronger communities. Learn more at ifound.org. Wacker hopes to contribute to the board by working with partners to surface workforce opportunities and drive economic development in the region. Cruz recently moved from St. Paul to rural Wright County with his wife and four kids. He loves doing new activities with his children, from watching airplanes at the airport to hiking and fishing in northern Minnesota.